In many areas within the melting department, molten metal will come in contact with refractory material. It is important to pay attention to this, as a number of defects and inclusion occur when refractory material is eroded or surface reactions occur. The use of carbon based blackings can effectively protect the refractory from attack by the molten metal. Blackings are usually applied to a hot surface, by brushing or spraying. They harden completely, and build a stable and abrasion resistant protective layer on different surfaces. 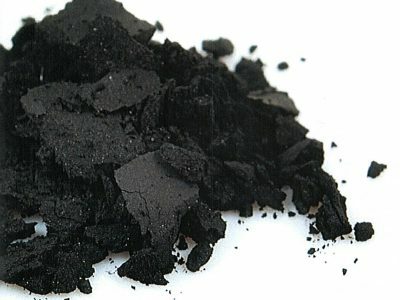 Special carbons are the main filler of blackings. Other additives are used to improve the workability are included. Therefore it is important that the mixing instructions are followed, to prevent any loss on performance.